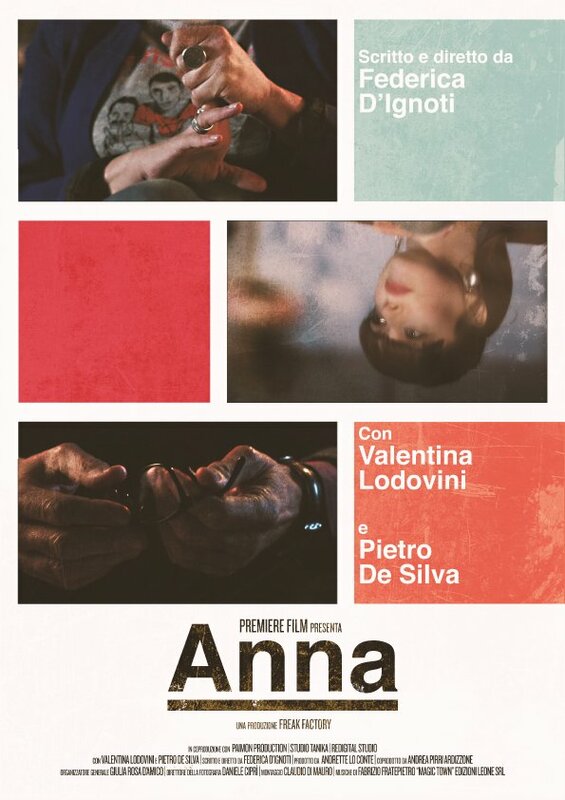 Anna confides to her psychologist about the pain caused by the love of her life, Andrea. For a long time companion, then betrayed, decides to be, after Andrea marries Maria, his lover, hiding him the news that he is the father of his son. The psychologist, who will find himself in a final revelation as a film producer, will buy Anna’s script on his personal story. For the first time, the woman will be able to take revenge on Andrea making public his betrayal.